Now You Can Shop Online with us on Etsy! In an attempt to expand our customer base, I am slowly but surely posting fun stuff to sell online at our Etsy shop: http://www.etsy.com/shop/Opidells! 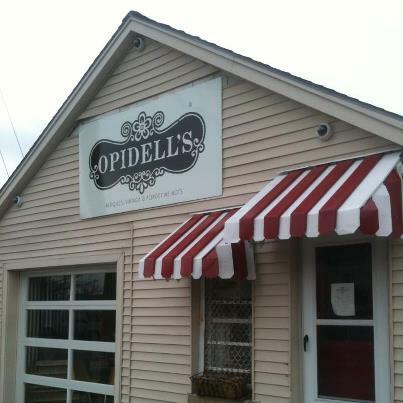 Also, visit our Facebook page at https://www.facebook.com/opidellsvintage! We post pictures of things in the shop when we get new items in. If you see something you like and want as your very own, just send me an email at opidells@hotmail.com telling me what you would like and I can post it to Etsy just for your purchase! Thanks so much for viewing our blog, Facebook page, and Etsy shop. We couldn’t make it happen without you and can’t wait to share our latest treasures with you too!